If you are having any problems accessing your online library account, please ask your library for assistance. SWAN is committed to your privacy. SWAN recommends a minimum of 6 digits for increased security. Some third party integration requires numeric pin authentication, therefore, PINs need to be numeric for optimal compatibility with all services. 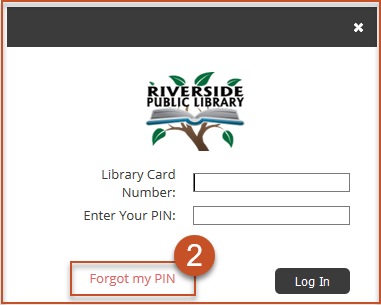 Whether you are a new SWAN library user or have had your library card for quite some time, you can update your PIN by following these steps. 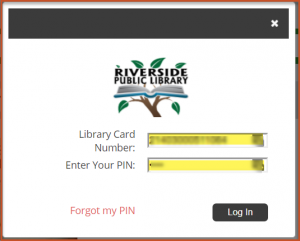 If you have a valid email address associated with your library card, you can request a PIN reset. Look for the link “Forgot your PIN?” in the footer of the library catalog search. Click “Forgot my PIN” on the log in screen. Enter the Library Card Number. Look for an email providing instructions on next steps. Can you Log In to the Catalog? 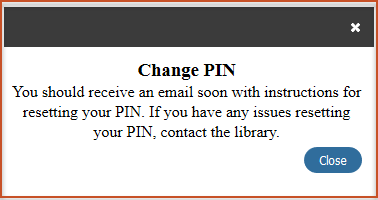 If you are currently able to log into the library catalog, you can update your PIN directly from My Account. Click on the Log In button in the catalog. Fill out the prompts and click update. You will receive a message that the PIN has been changed.